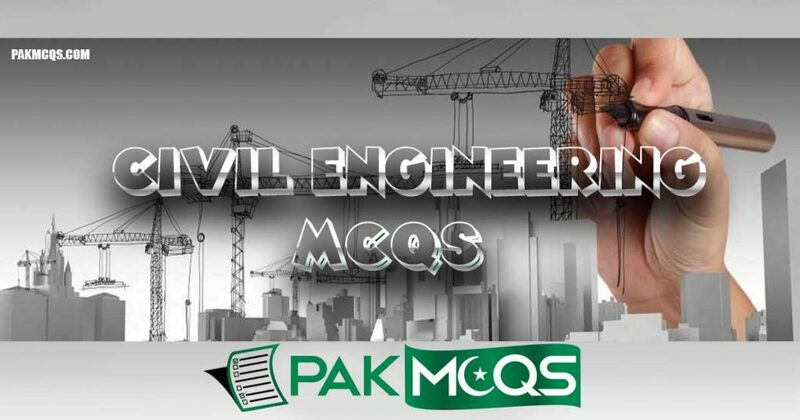 Civil Engineering Mcqs for Preparation of Job Test and interview, freshers, Students, competitive exams etc. Multiple choice questions here are on topics such as Building Construction, Materials for Construction, Basic Surveying, Highway Engineering, Dams, Airport Engineering, Structural Analysis etc. Which of the following is a mineral ? Which of the following is a rock ? A heavy stone is suitable for________________? Slate is formed by metamorphic action on______________? Which of the following has more fire resisting characteristics ? Quality control is aimed at__________? The predominant constituent which is responsible for strength in granite is_____________? Jumper is a tool used for_______________? A good building stone should not absorb water more than_____________?